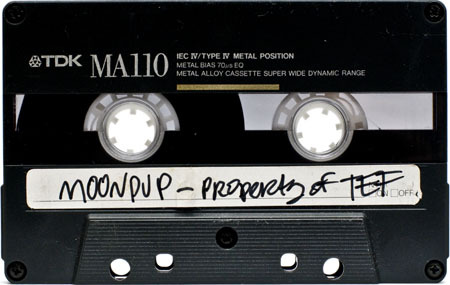 This mixtape was recorded in 1992 by DJ Moonpup. As far as I am aware, this mix was made especially for Tef Foo and was not released to the public. There’s more Moonpup on the way, so be sure to subscribe to our RSS Feed if you haven’t already. Thank you for this. Moonpup was one of my fav dj’s of the early 90’s because he had a different sound as is evident by these mixes. Pushing the “Progressive” sound with a touch of house, very smooth especially for 1992. This mix is phenomenal! Thanks for the upload. I’d never heard of Moonpup before (being from the East Coast), but this is a great mix of styles and moods. And I gotta agree with Pedro808 here, this is definitely smooth for 92. Some very creative sample mixing and transitions as well. Moonpup and Ernie really embraced the enigmatic side of the underground. Secret beats for real. Anyone Please Track ID 10:00 Side B- sick old school house! What is the first track on Side A. ? 46min. on side b is Inner City “Pennies from Heaven” (the “elevator” of the Detroit 3). 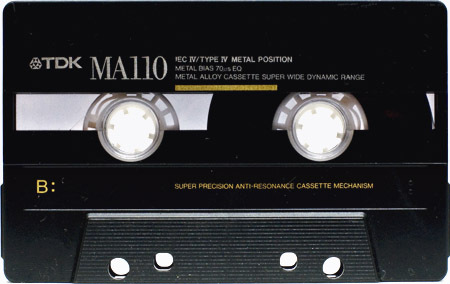 sounds like a live tape (or practice).